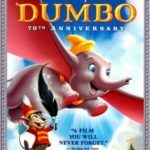 You are at:Home»DEALS»Disney Movies for $10 – Dumbo and more! For all of the Disney fans out there, Best Buy has 4 classic movies on sale for just $9.99. 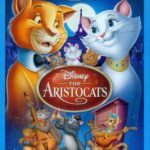 These classic movies are now available on Blu-Ray: The Aristocats, Oliver and Company, Pete’s Dragon and Dumbo. 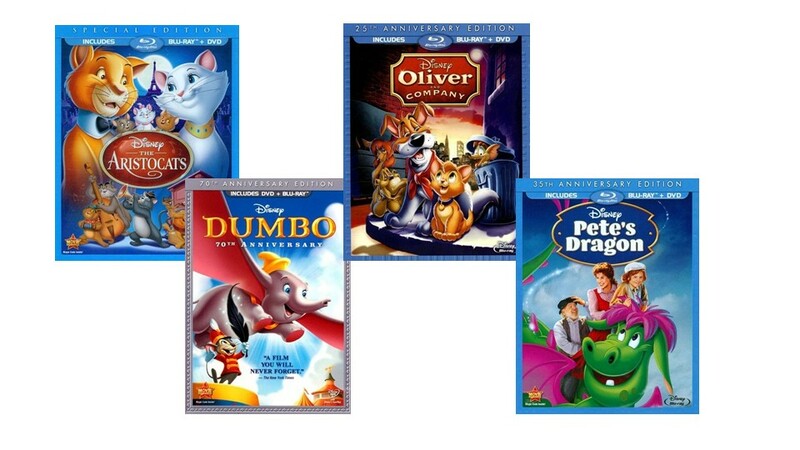 Whether you want to get these movies to re-live classic Disney memories, or introduce your loved ones to great Disney classics – these are a steal for $9.99! Get Dumbo (70th Anniversary Edition) for $9.99 at Best Buy! 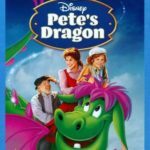 Get Pete’s Dragon (35th Anniversary Edition) for $9.99 at Best Buy! Get Oliver and Company (25th Anniversary Edition) for $9.99 at Best Buy! 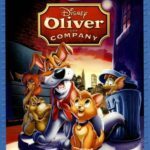 Get Oliver and Company (Special Edition) for $9.99 at Best Buy!